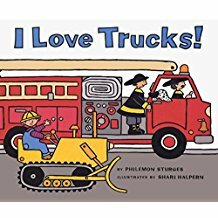 Show fire truck, fire hat and talk about what color they are? 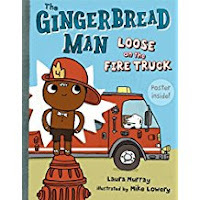 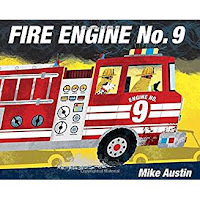 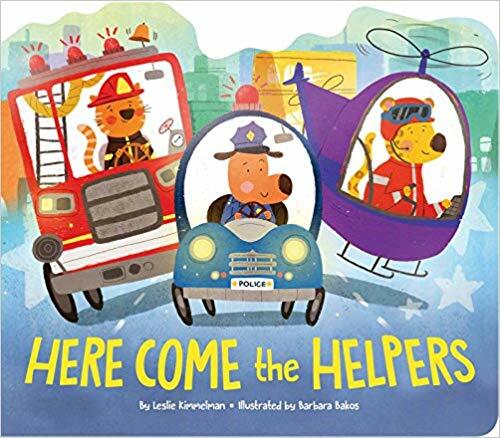 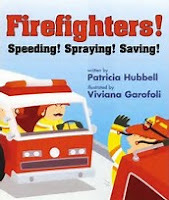 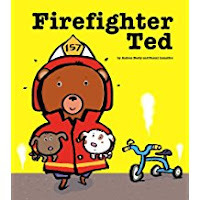 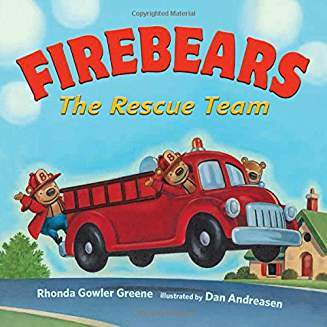 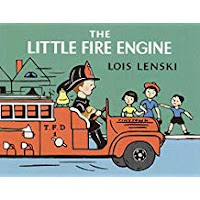 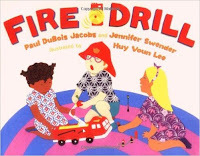 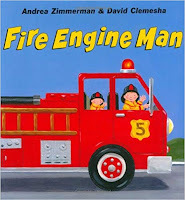 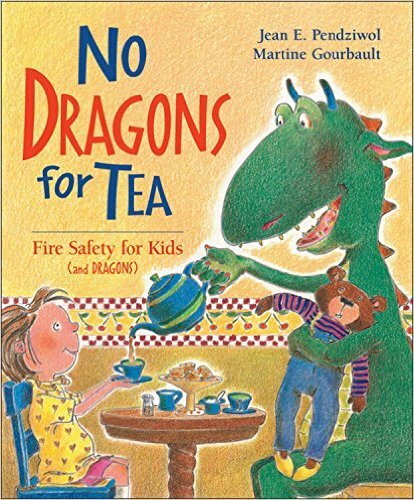 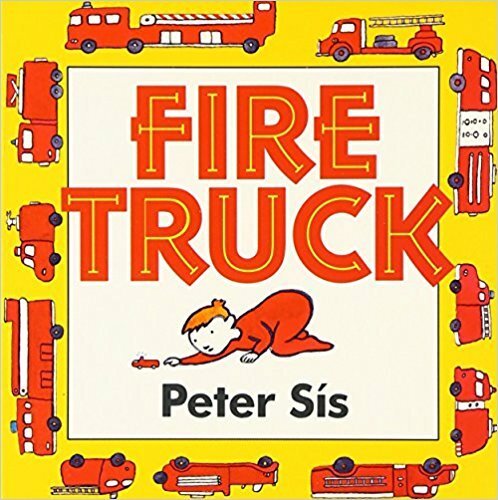 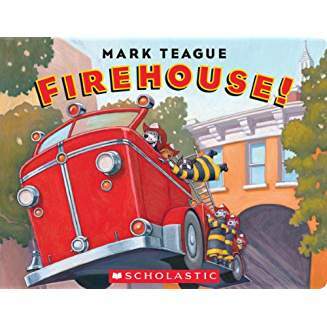 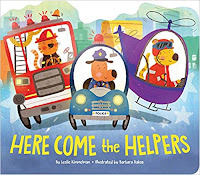 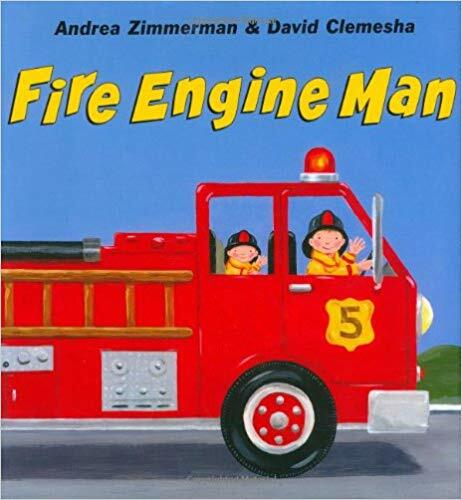 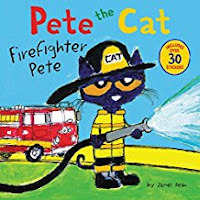 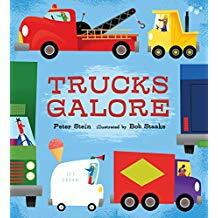 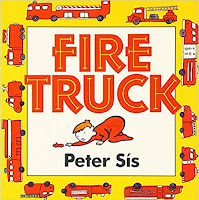 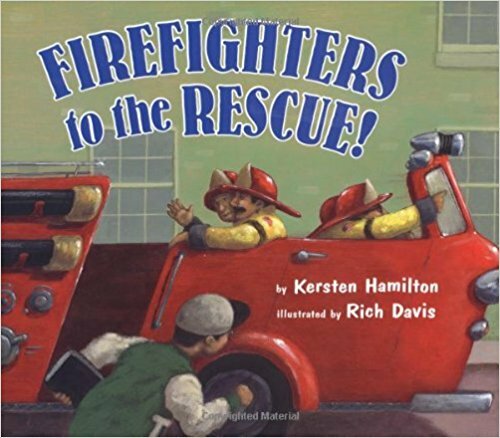 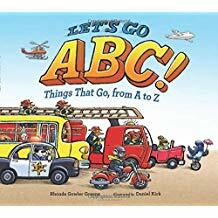 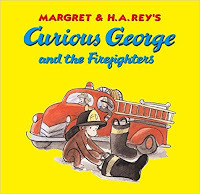 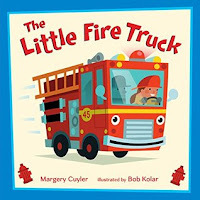 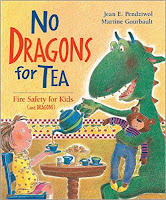 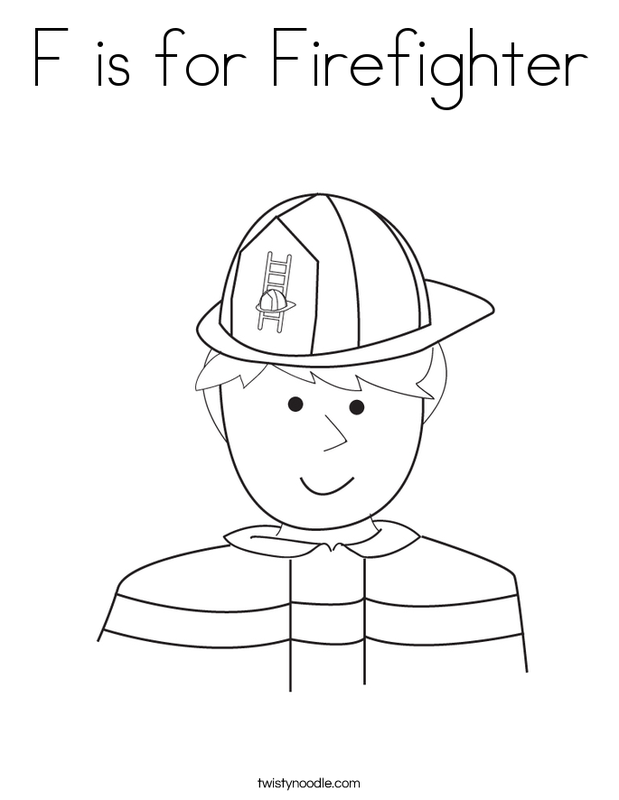 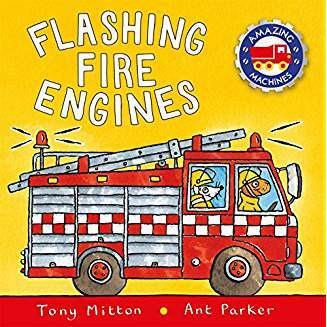 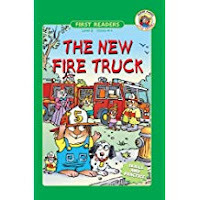 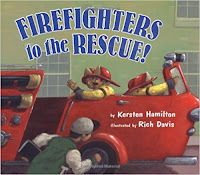 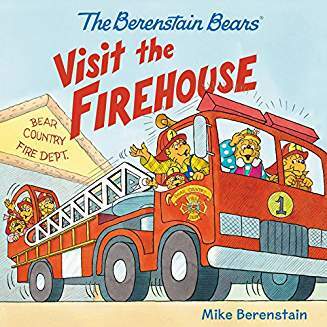 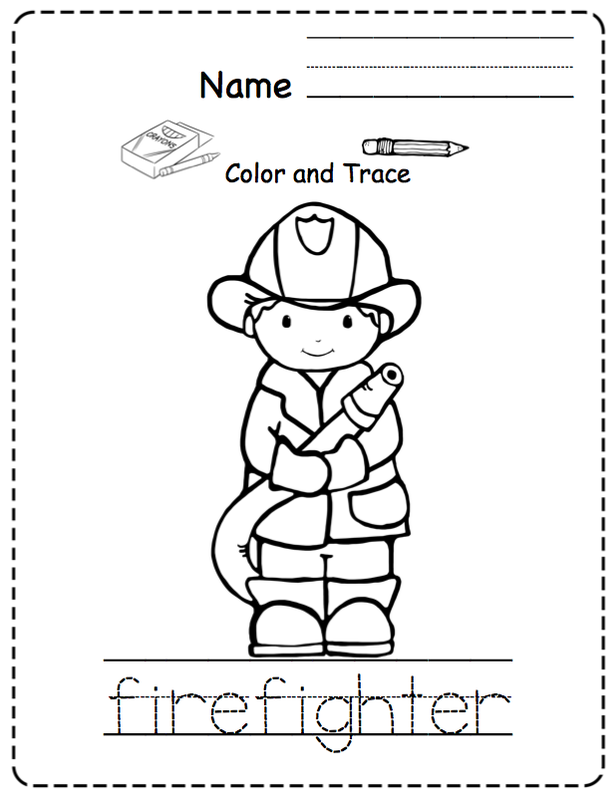 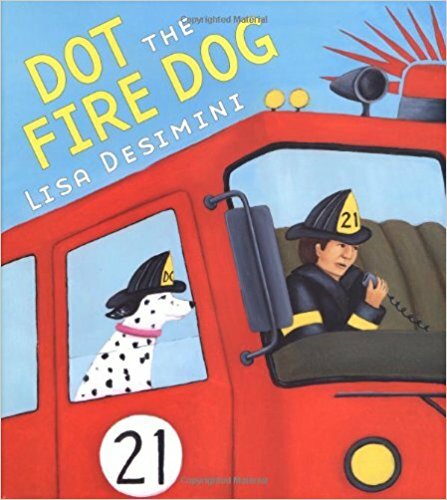 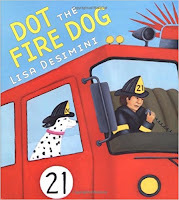 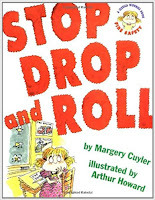 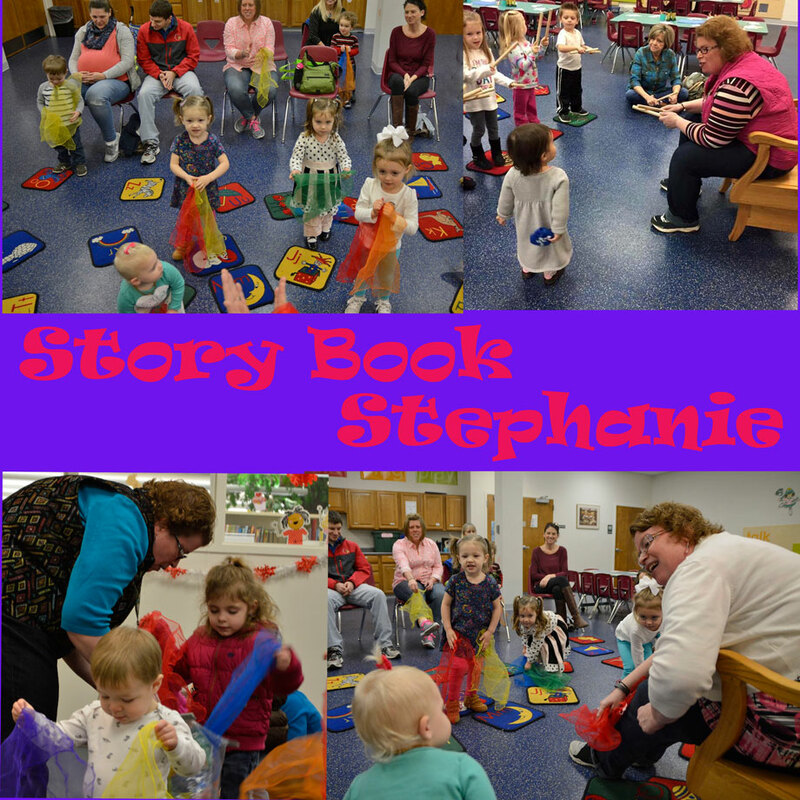 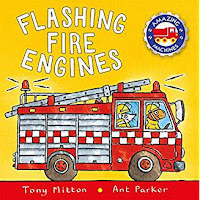 NOTE: Call your local fire department and see if they can come out and visit your library, school, or Daycare facility. 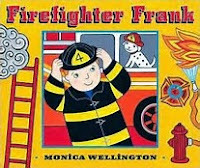 If you can take a visit to your local fire station with your family to see the firetrucks and meet the local fireman! 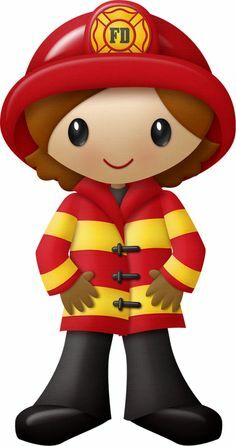 I am a fireman dressed in red. 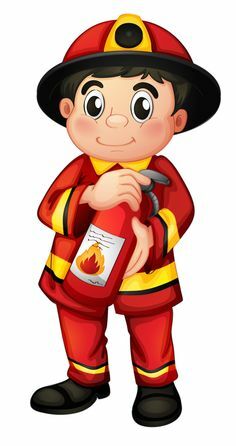 And help make things safe for you. 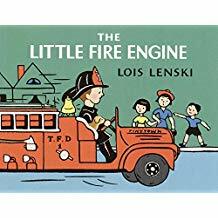 10 little firetucks rushing down the street!